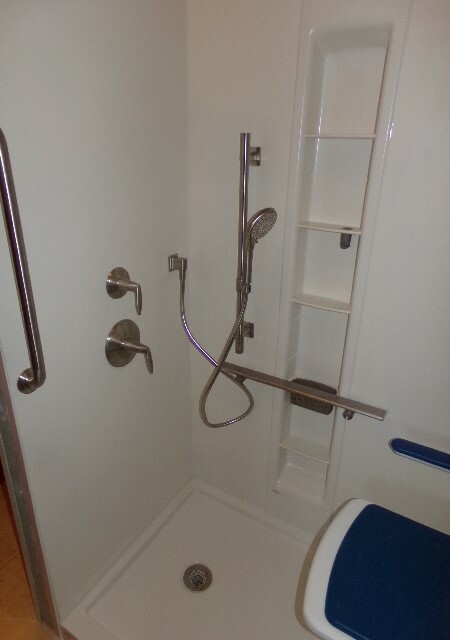 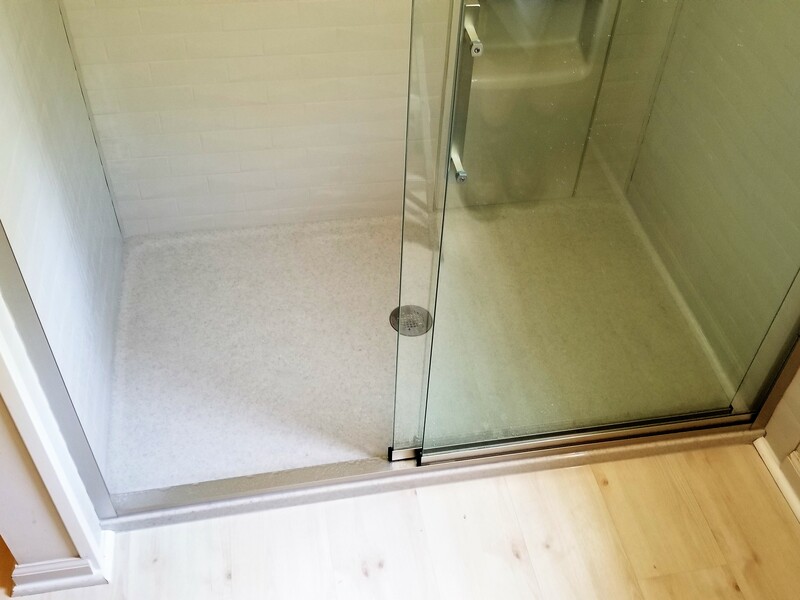 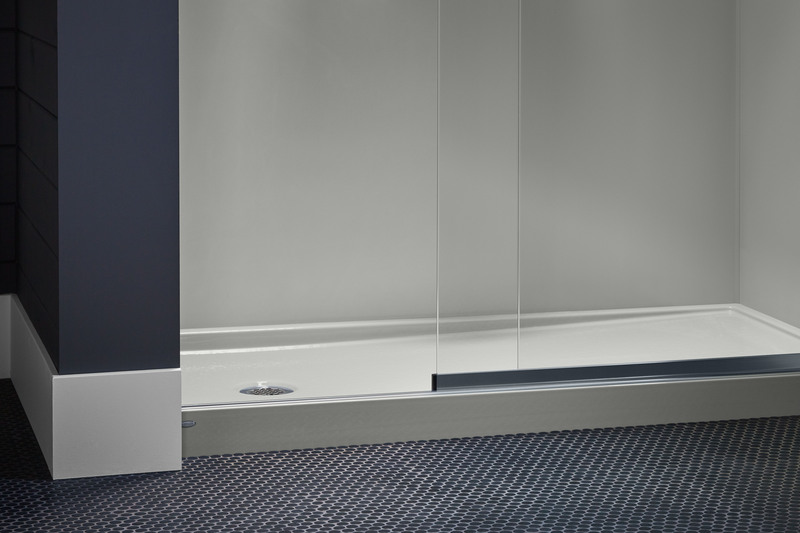 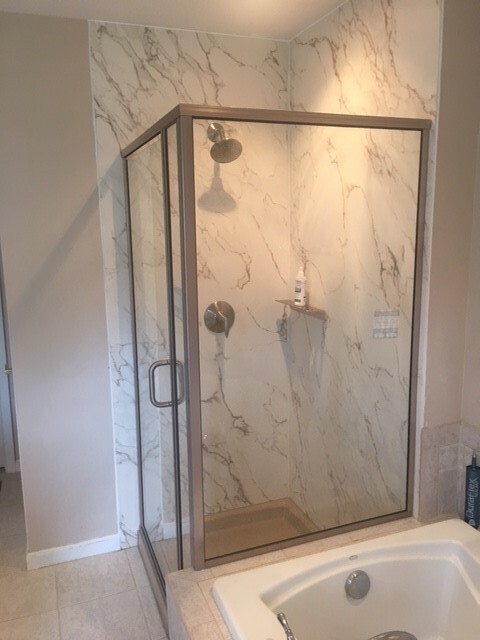 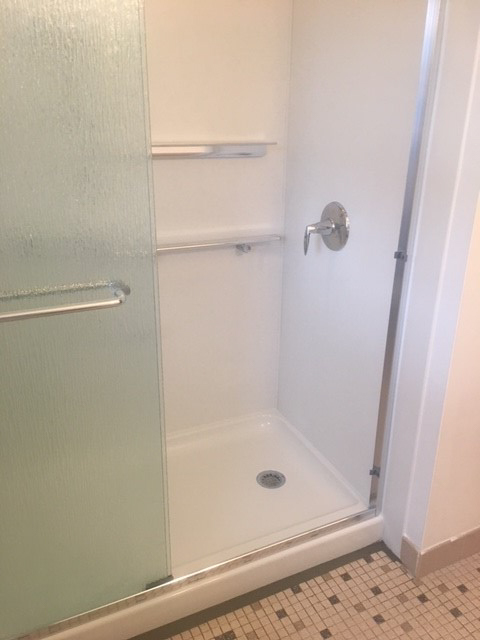 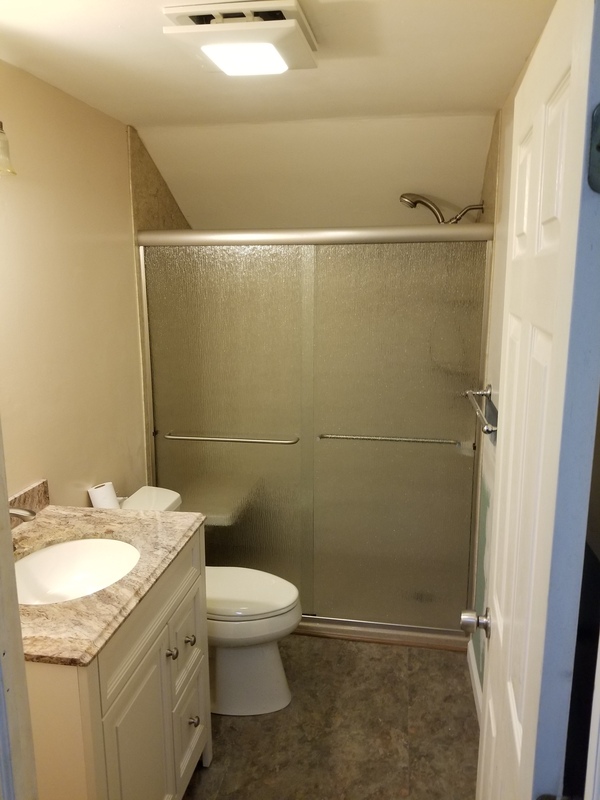 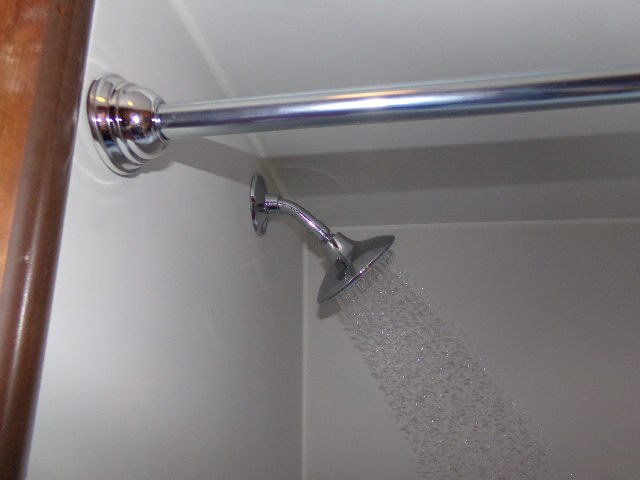 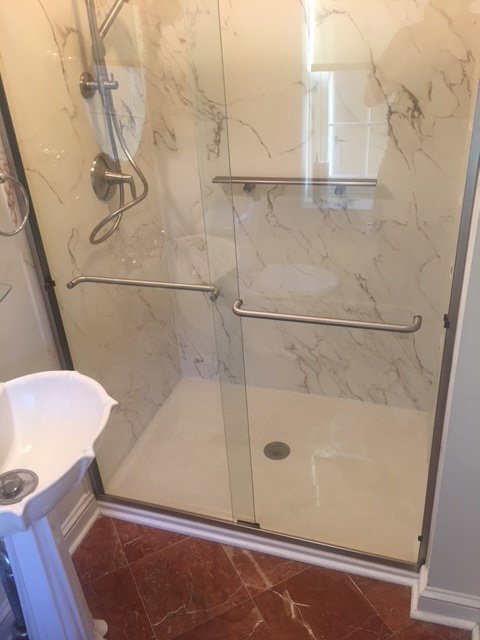 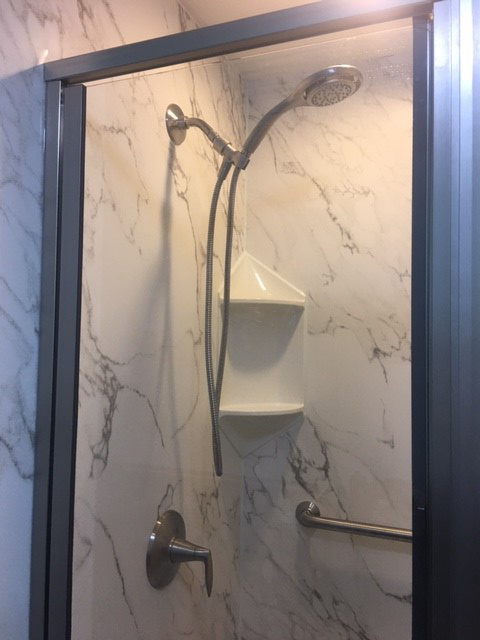 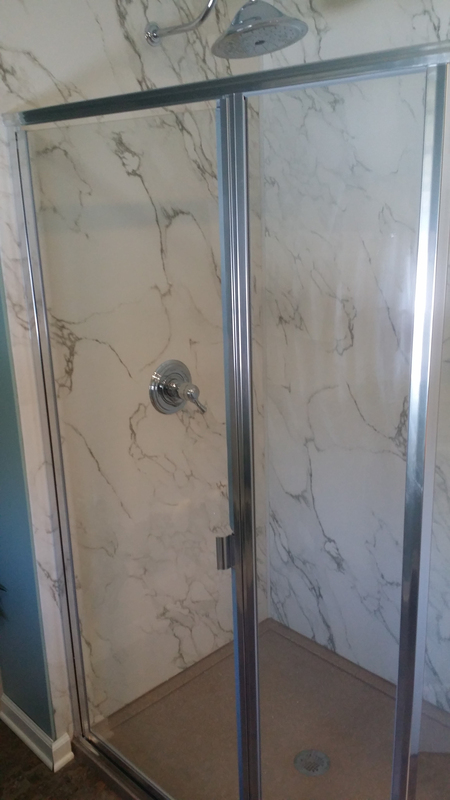 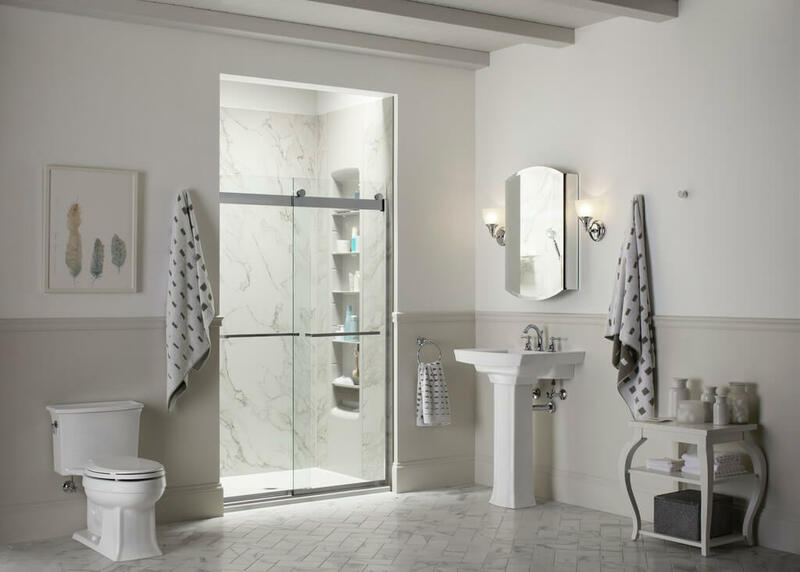 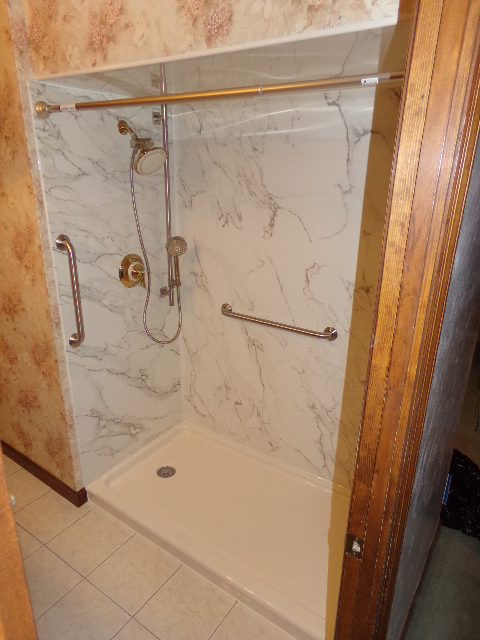 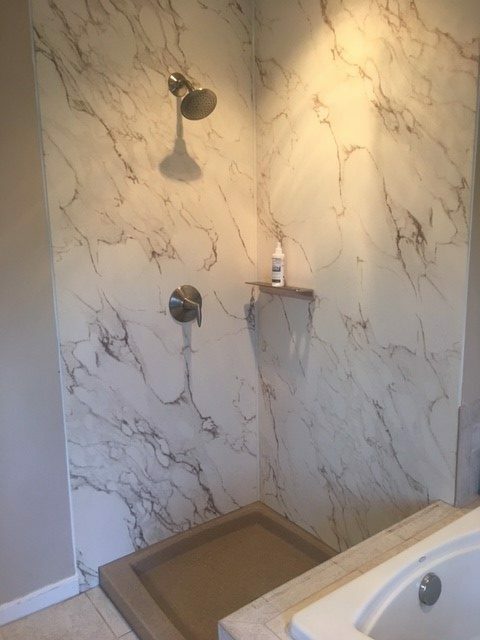 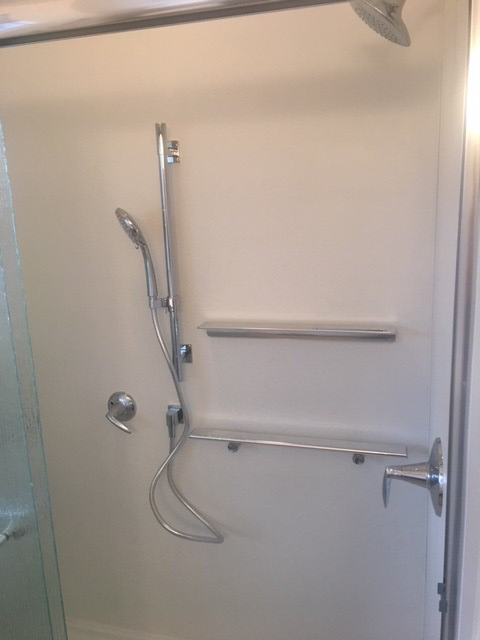 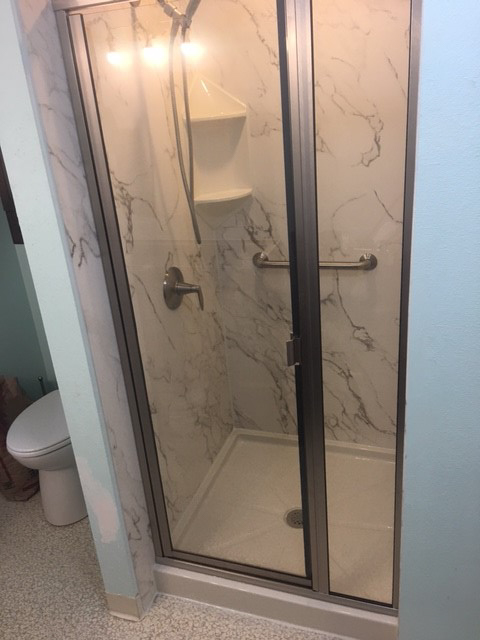 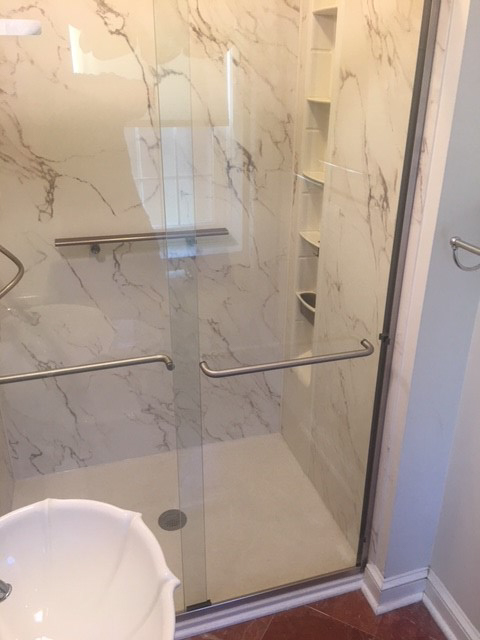 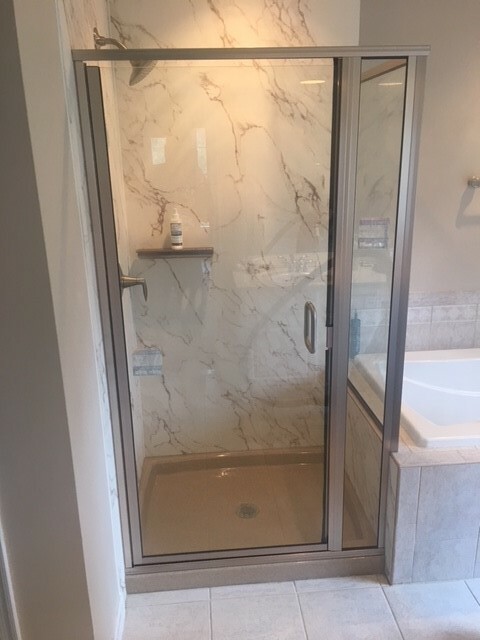 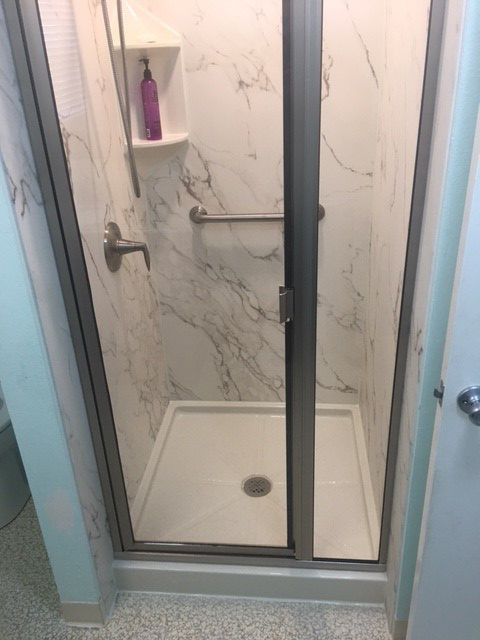 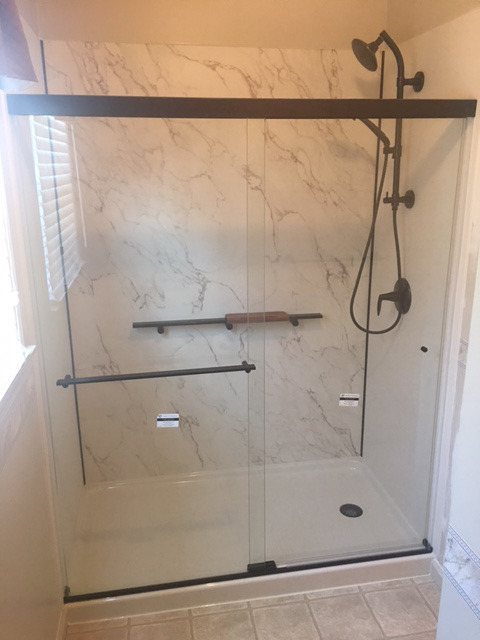 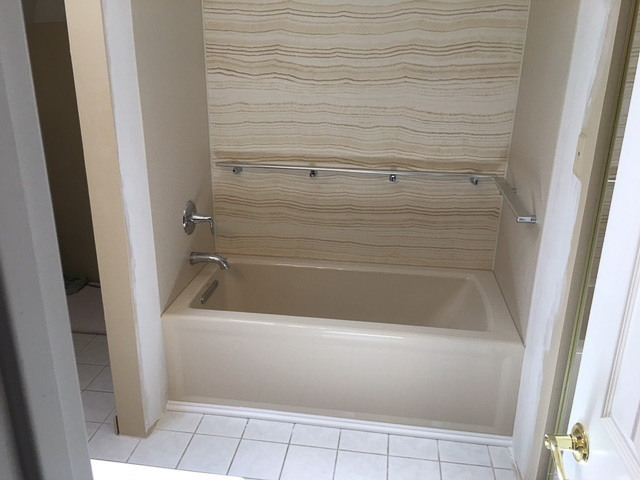 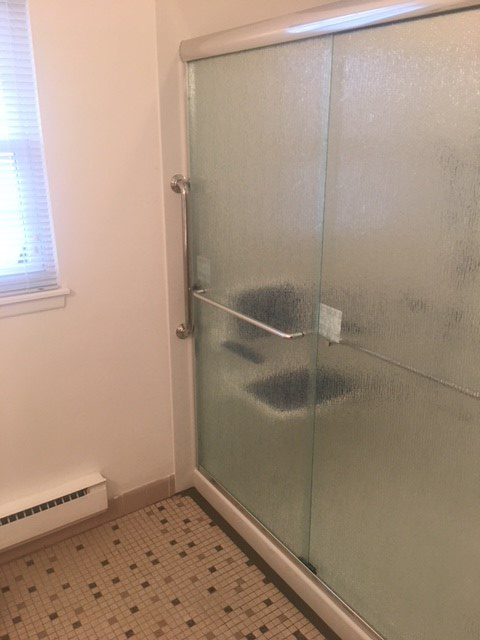 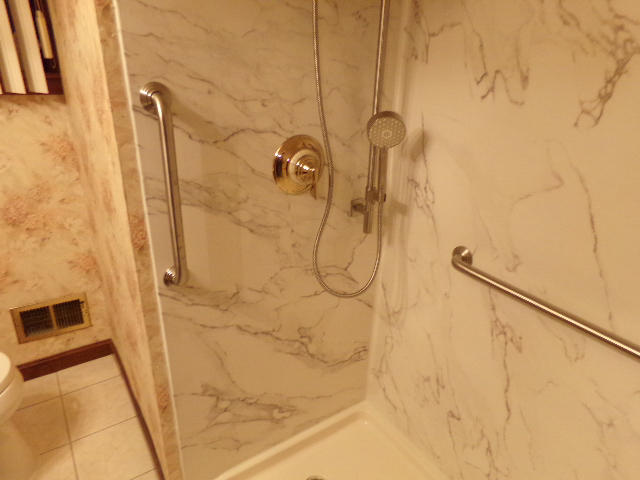 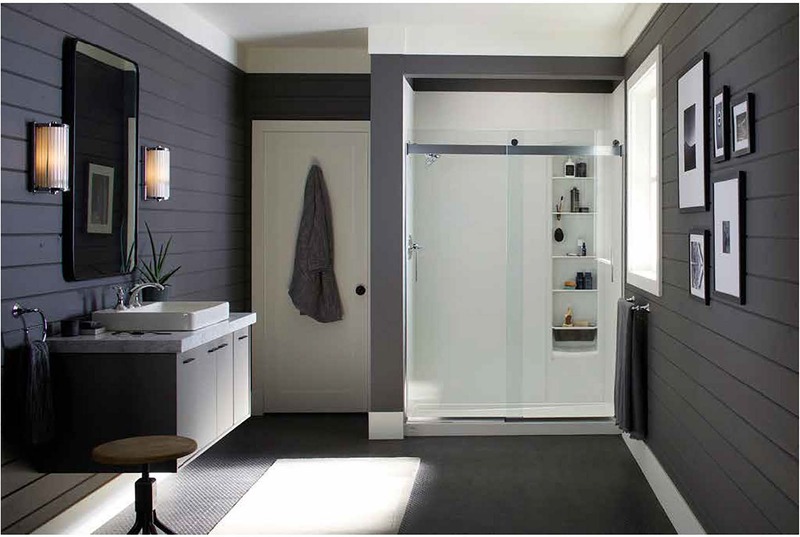 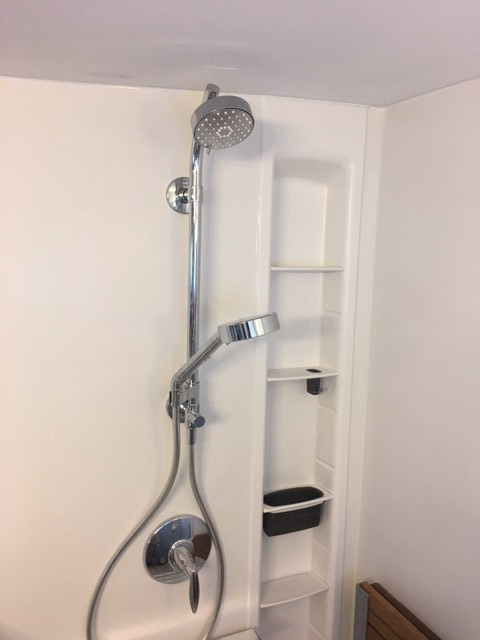 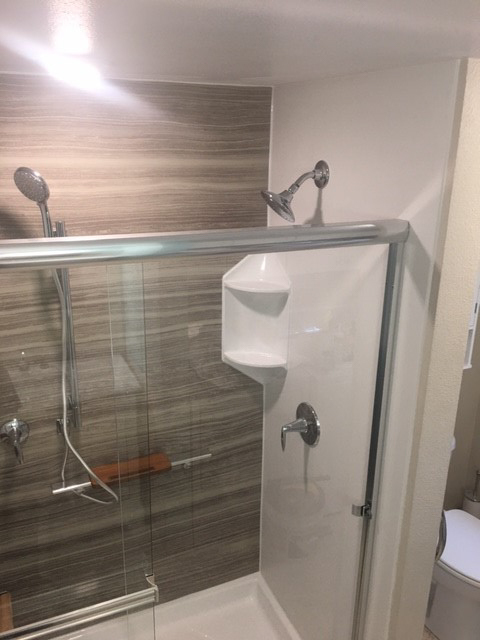 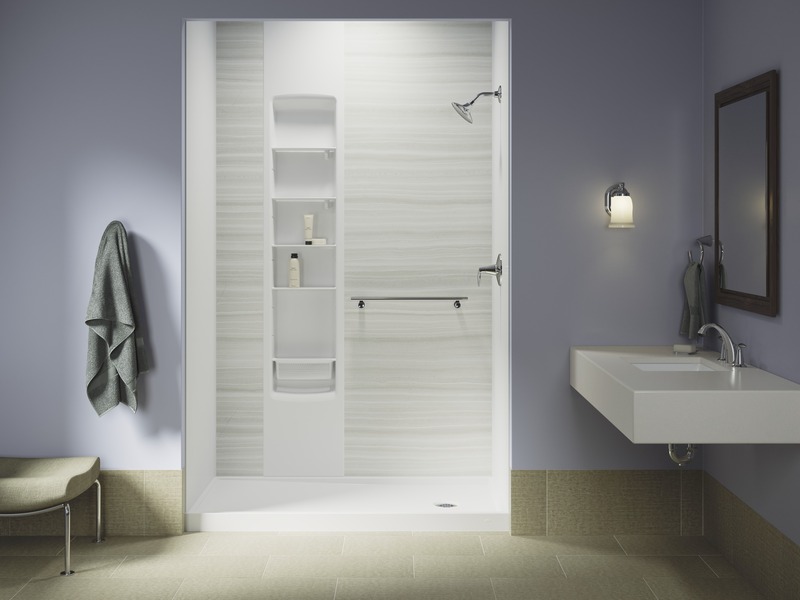 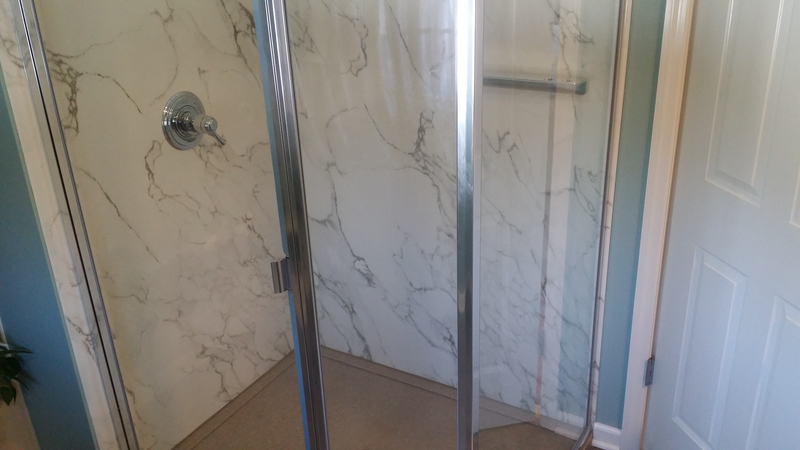 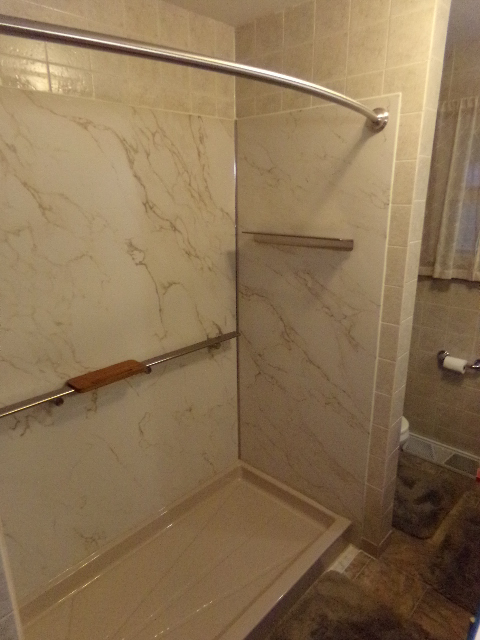 When you have Home Smart Industries install a Kohler crushed-stone shower wall enclosure in your bathroom, you can give your shower a sophisticated new look without any of the hassles involved with a full-scale remodel. 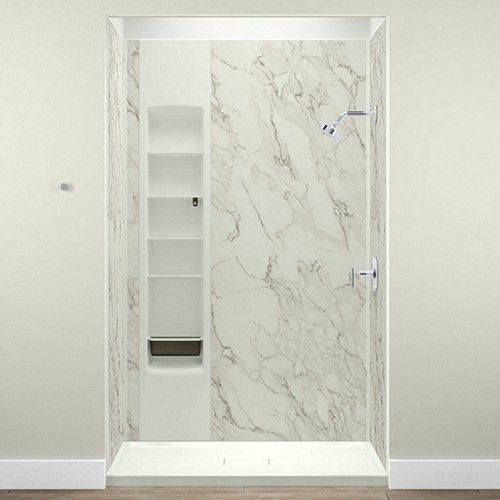 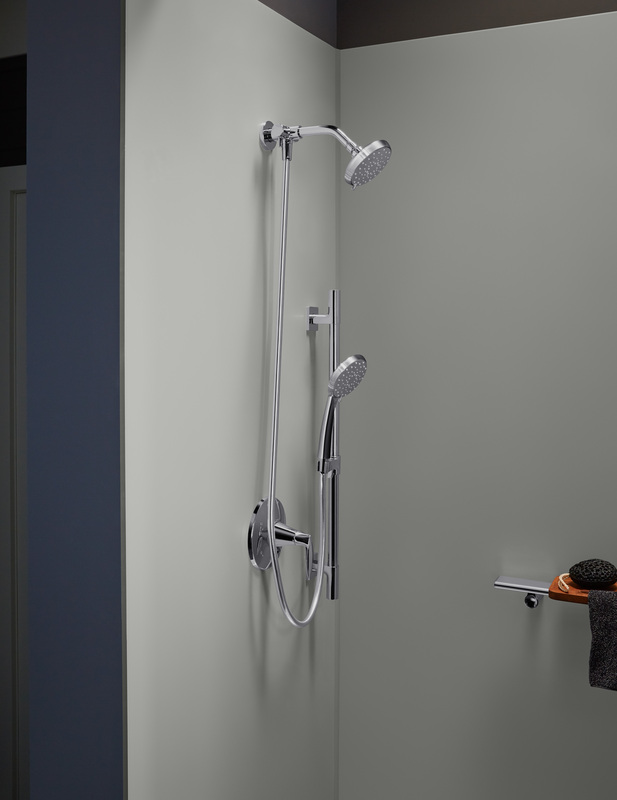 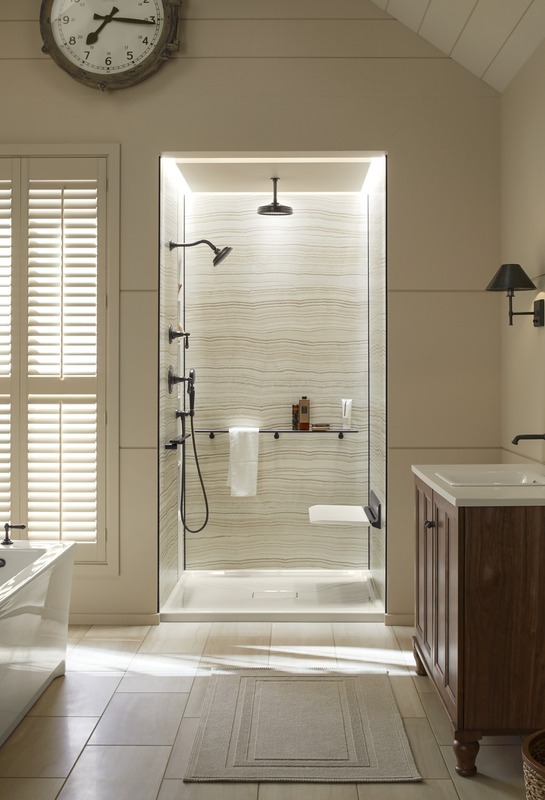 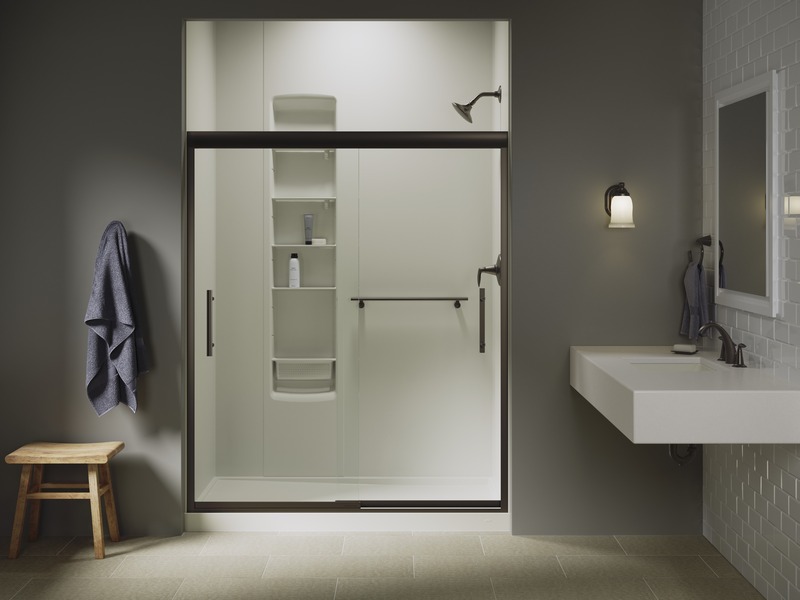 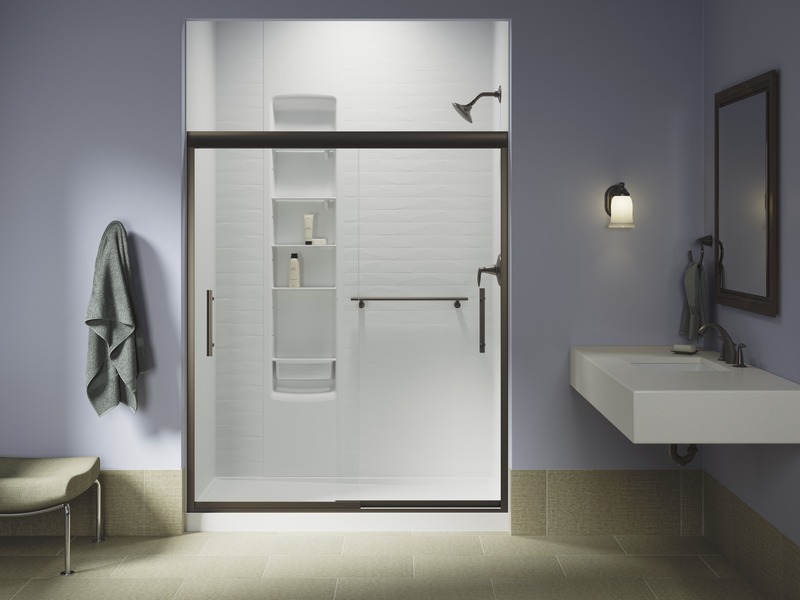 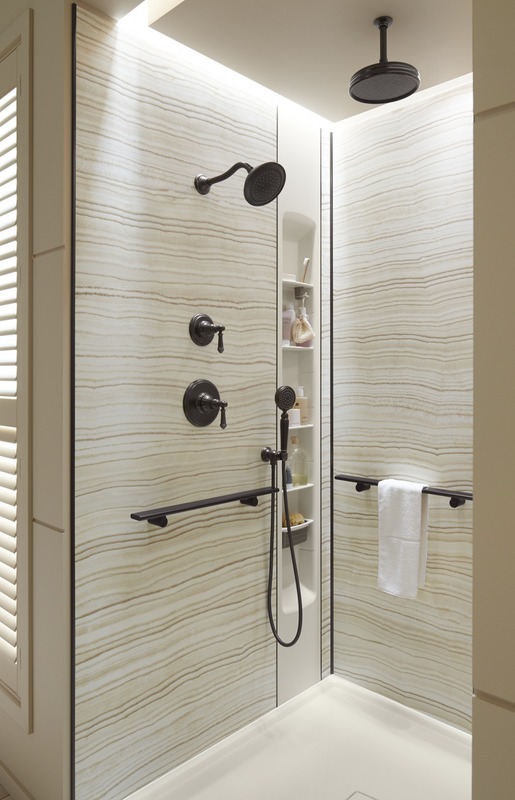 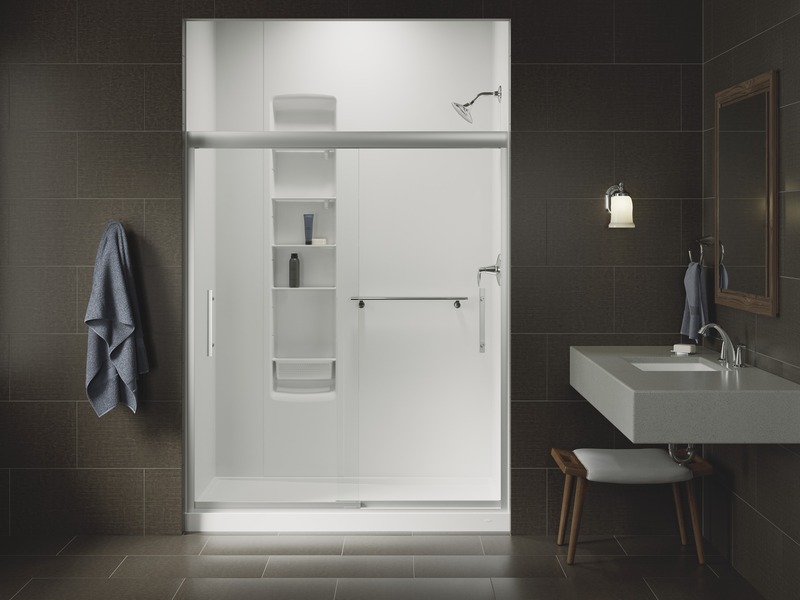 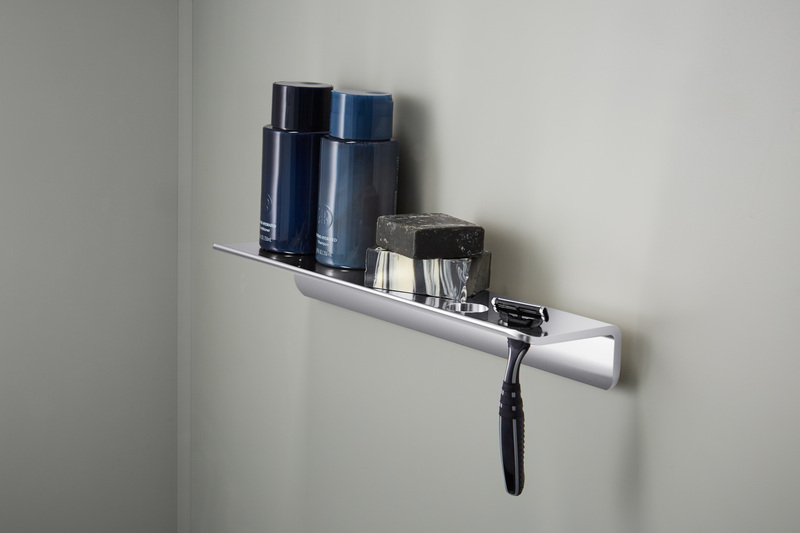 Made of the highest quality marble, Kohler has designed this luxury line of showers to be completely customizable to make a bold statement with signature Kohler features and fast, expert installation. 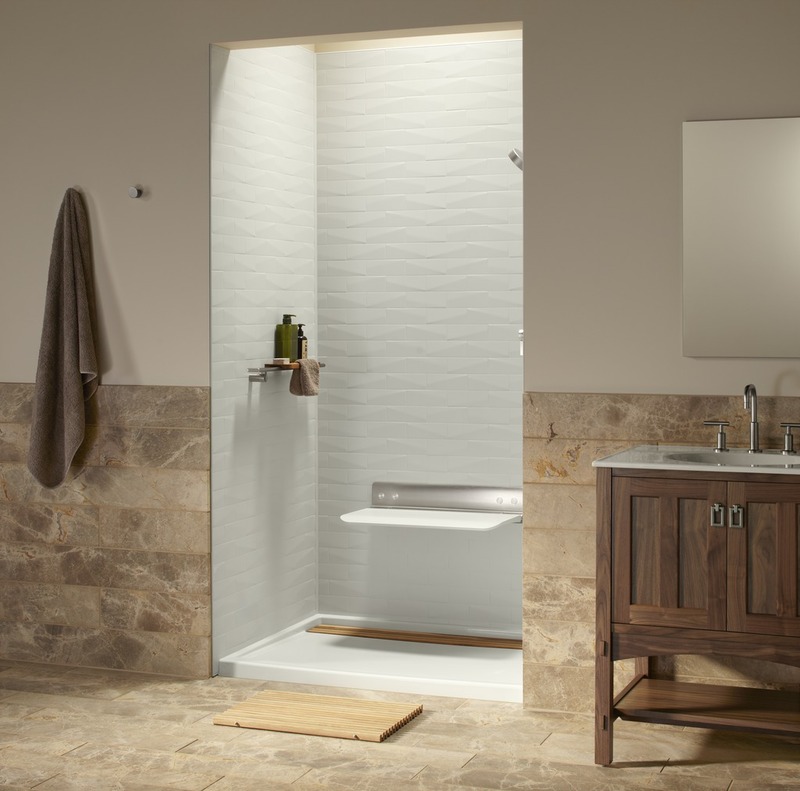 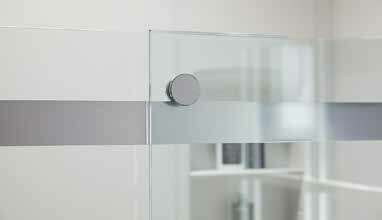 Made by industry leader Kohler, these crushed-stone wall systems represent the height of beauty and functionality. 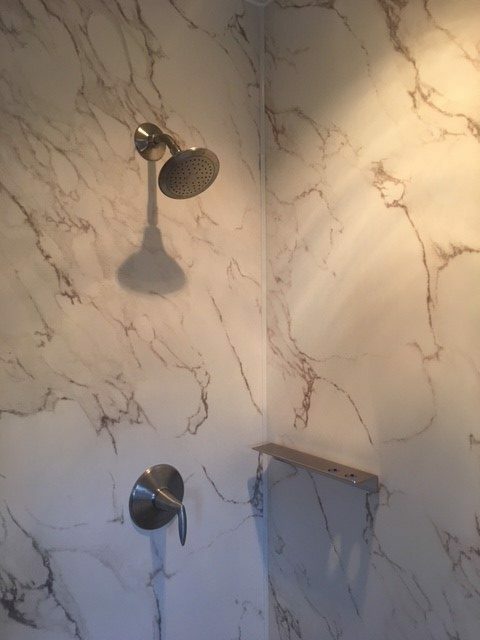 They are available in many stunning colors, patterns, and textures, allowing you to mix and match various walls panels, accent panels, and trim to create a one-of-a-kind look that’s just right for your home. 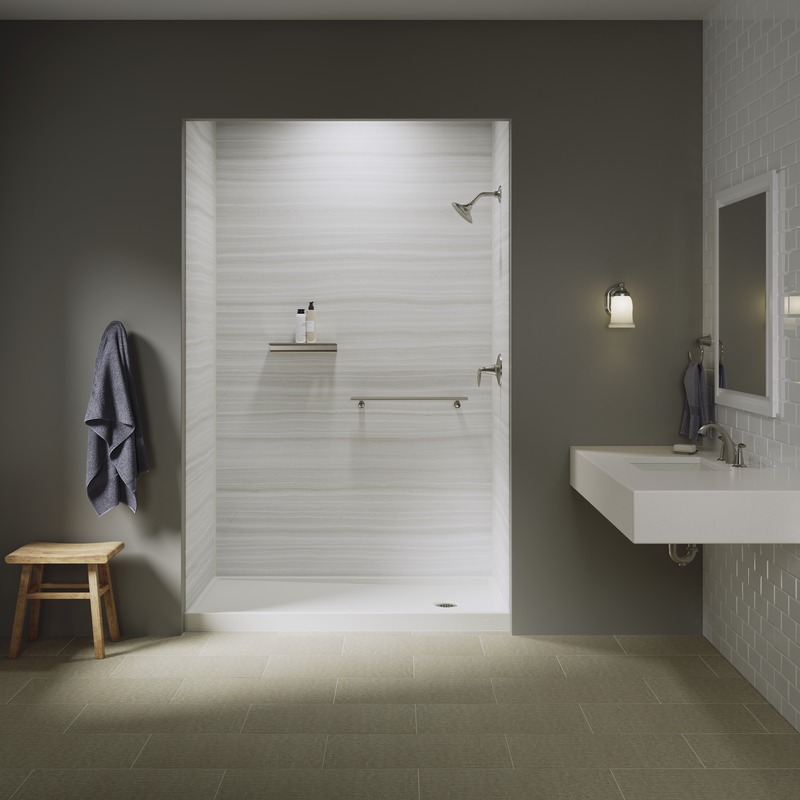 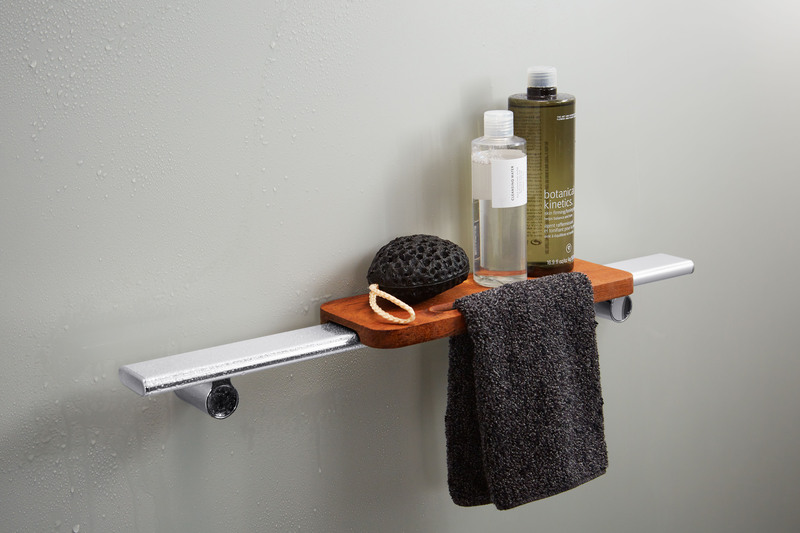 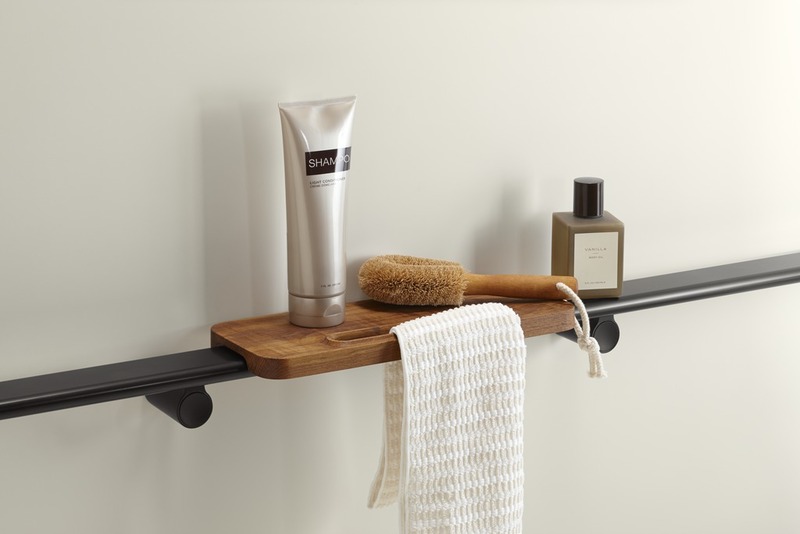 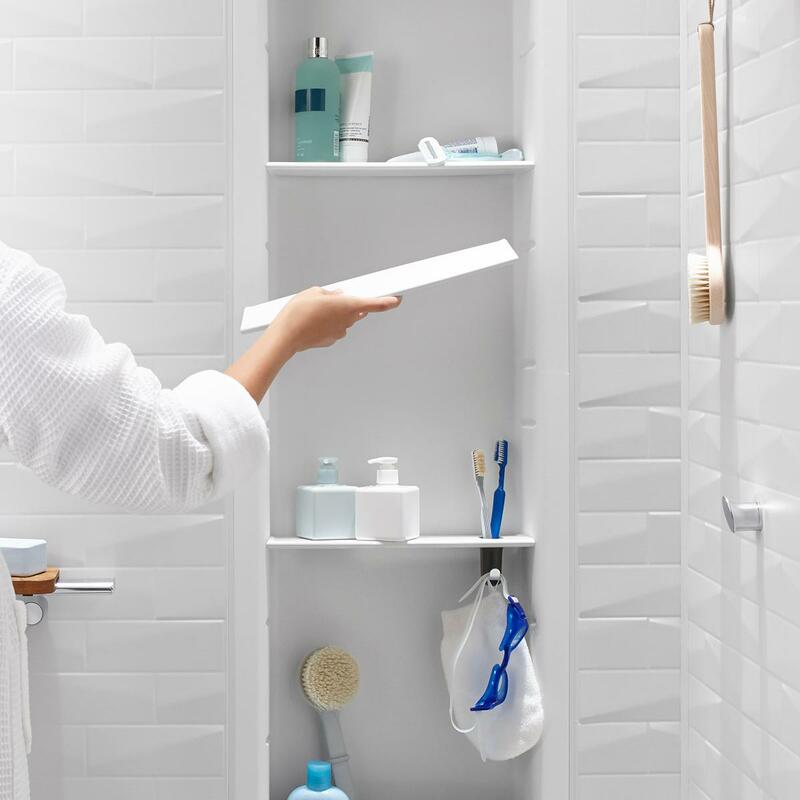 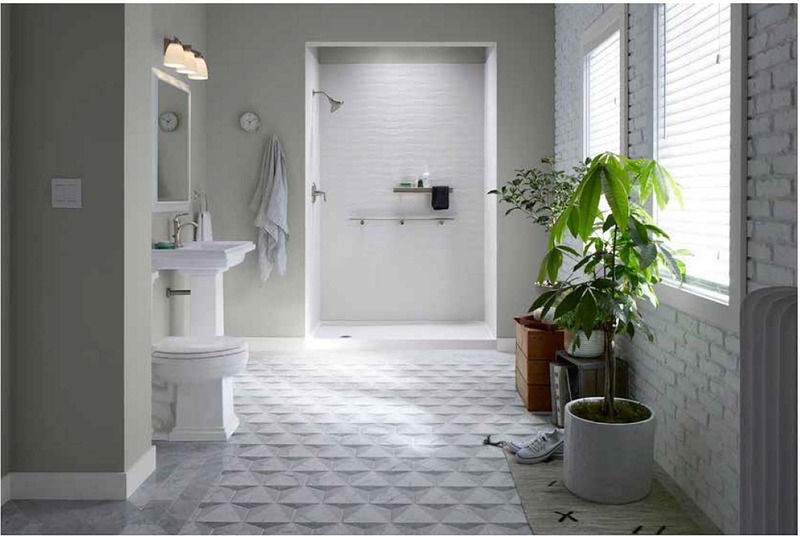 And, with options that emulate tile walls, you’ll be able to create the upscale look that you want without having to deal with high-maintenance grout lines. 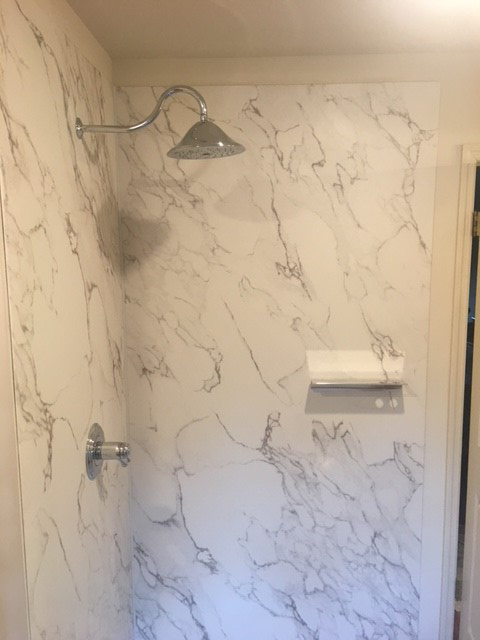 To learn more about the different design options you have for your Kohler crushed-stone wall liner, contact Home Smart Industries today. 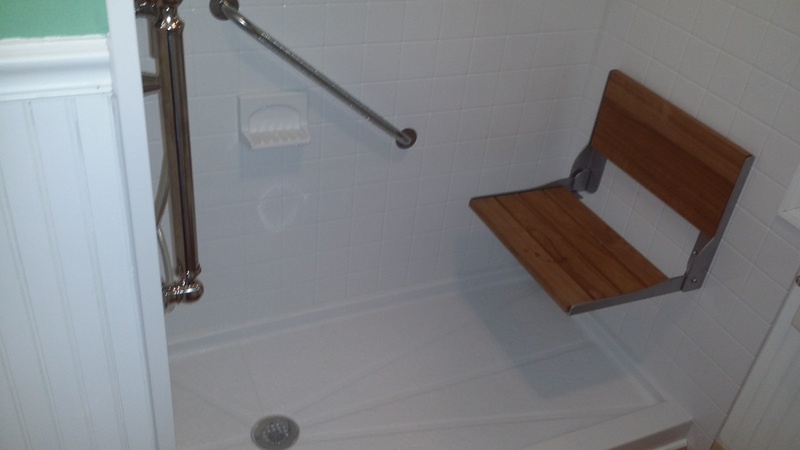 Financing options are available for qualified customers.